In this post, we present the best HTML5 templates created or updated in 2017. 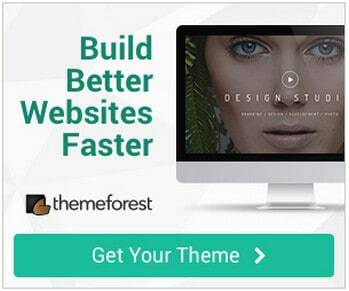 These HTML5 templates are popular web design tools. As you might already know, HTML5 is the fifth version of HTML markup language. It first saw daylight back in 2014 and it is still the current version. This HTML version has brought a lot of new features to the table. The new tags available in HTML5 includes the <canvas> element for 2D drawing, the <video> and <audio> elements for media playback, the new content-specific elements, like <article>, <footer>, <header>, <nav>, <section> and new form controls, like calendar, date, time, email, url, search. 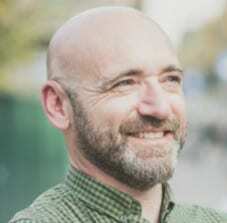 In addition, the arrival of CSS3 adds even more power in the hands of web designers. The benefits of HTML5 templates are many and new tags will help you build stunning and future proof websites without the need for proprietary plugins. 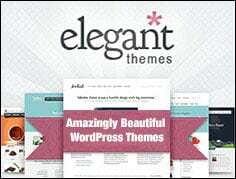 I hope you will like this collection of high quality HTML5 themes. It will provide inspiration and insights about HTML5 based web design. And hopefully, this one of the templates will help you create your own website. 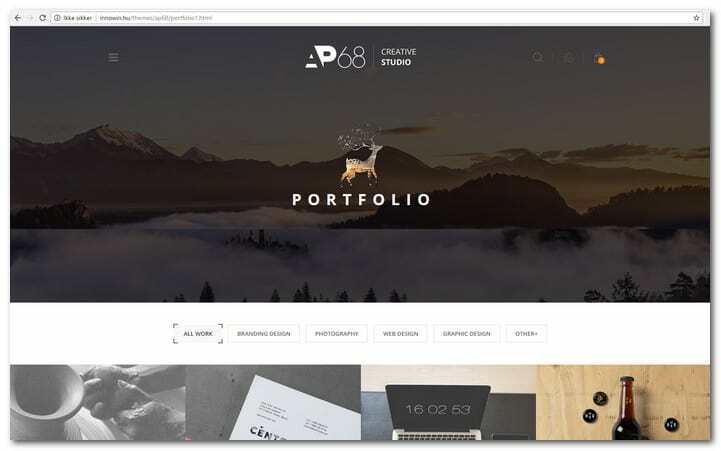 AP68 is a creative multipurpose HTML 5 template that is incorporated with demanding animations and clean qualitative source code. It has a responsive design that is easy to customize. AP68 is based on the 1170px Twitter Bootstrap grid. It is integrated with Google microdata, Grunt, SASS and easy to use documentation. The template has a clean and unique design that is optimized for search engines. It come swith friendly typography, Webshop, portfolio, blog, products show, lifelike solutions, email address filter php, more than 150 working hours time saving, friendly support, Isotope and PSD. The icons that were used in this template are Flaticon and Font Awesome icons while the Google Fonts are Roboto and Open Sans. Please click on the product link above to view the demo page. Take note that all images that you will see in the demo are for preview purposes only. They are not included with the theme package. 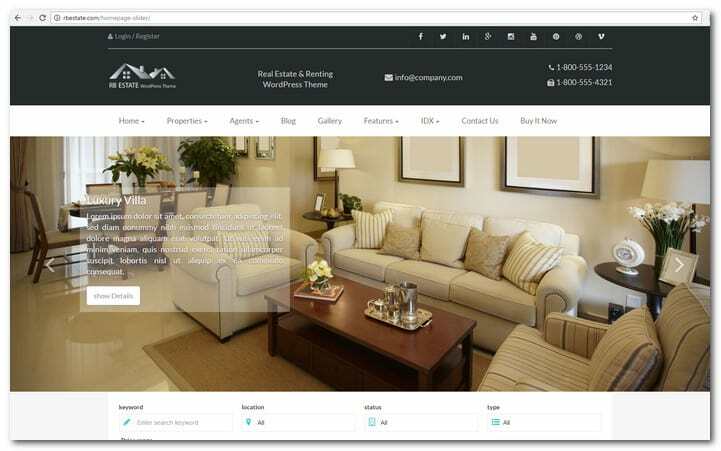 RBestate is a WordPress real estate theme for WordPress that is especially created for real estate sites. It include features that are important to the real estate business such as the advanced property search, user login, registration, forgot password, dsIDXpress IDX plugin support, custom widgets, wish list, different page templates, easy theme options, compare properties, Google Map with property markers, frontend property submit and edit, RTL support, user friendly meta boxes and others. The other features of RBestate that you will find useful are nice, modern and clean design, Twitter Bootstrap 3 framework, boxed and full width layouts, fully responsive design, RTL support, translation support, valid HTML 5 markup, friendly to developers, advanced Ajax search form, child theme support, color optimization options, edit profile, front end property submit, list submitted properties and more. This is a well made website template that is well focused on video bloggers. It is integrated with 7 home page designs. The template contains a popup video play system for playing any video without the need to visit the video details page. 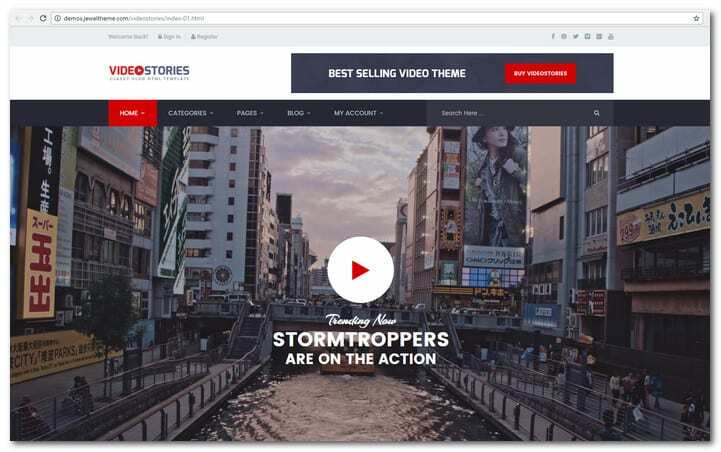 VideoStories is perfect for video tutorials, video blogging and other types of viral video sharing websites. It is completely compatible with Vimeo and YouTube. If your intention is to buffer Vimeo and Youtube videos, then this is the perfect template for you. The main features of this theme include responsive design, Twitter Bootstrap, mobile optimization, grid and list views, register page, custom login page, upload and submit video page, details profile page, ads ready, 7 homepage templates, featured videos area and more. 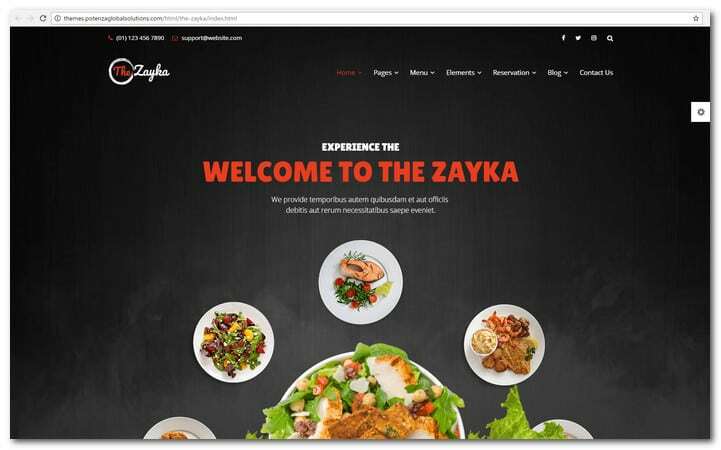 The Zayka is a premium food, café and restaurant HTML 5 template that can be used for other purposes as well. It has commented CSS and HTML code for all sections that can be found in the template. Thus, you can adapt your template easily to your particular needs. In addition, The Zayka also has captivating sliders, unique designs and other innovative site building tools for improving your online business. The template is easy to use. It has a premium design with customize code quality. 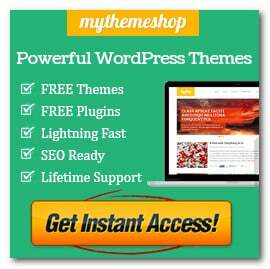 Other features include creative sliders, responsive template, flexibility, plenty of premade pages, multiple portfolio optins, shortcodes, multiple blog options and other outstanding options that will make your online business shine out. 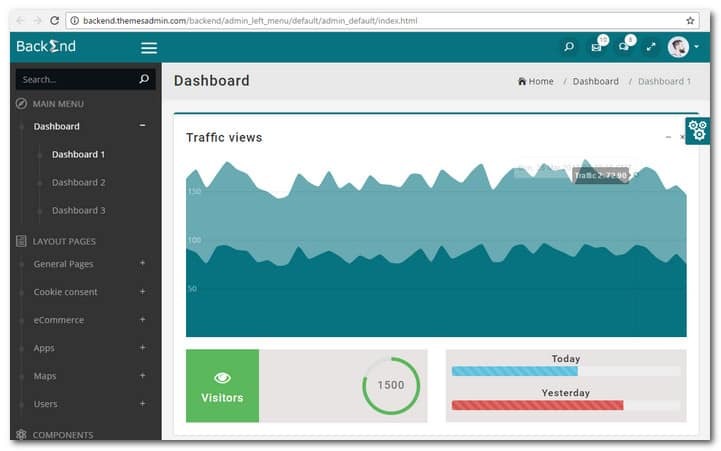 Backend is a responsive Bootstrap 4 admin dashboard template. It comes with Bower, Gulp, SASS and considered as one of the most powerful admin template on the net with plenty of features to go around. The features of Backend include more than 2600 UI elements, over 110 jQuery plugins, more than 2500 pages and more than 1400 icons. You can build a user friendly web application with a choice of either light or dark skins. The 8 color schemes on the other hand will let you design an admin dashboard in a unique manner. This lightweight admin template has a top and left menu with well commented source code that will allow you to customize all theme files from the backend. See the demo page for more information. 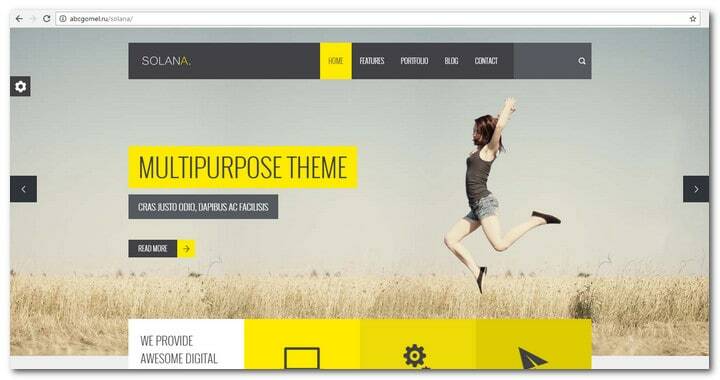 Solana is a highly customizable, Retina Ready, Responsive Multipurpose HTML5 Template with touch support. It features a clean design which is suitable for a wide variety of websites. Solana comes packed with Customization options, 4 Sliders and 5 variants of home pages. Realm is a creative one page HTML5 theme. It is very easy to use and it has responsive layout and BG parallax and Retina Display optimization. It is perfect for showcasing you best work or products. It e.g. comes with filterable portfolio and light box preview. This is a professional theme done in HTML5 with a simple and clean attitude. 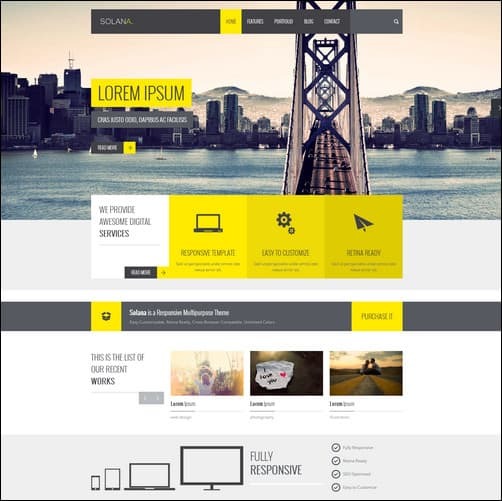 the latest HTML5/CSS3 techniques has been incorporated with SmartStart in designing this template. You can also get this template in the WordPress version. 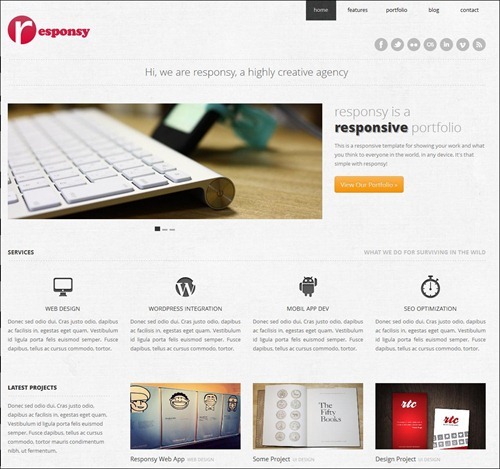 This HTML5 responsive template is most ideal for portfolio and creative agency websites. It has a solid, flexible and responsive layout, which can be scaled from 1170 to 320 pixels. This template is creative, stylish and dynamic. It can be customized easily and is very user friendly. 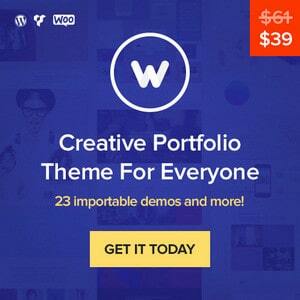 This ultra responsive and powerful theme is ideal for all kinds of freelance,interactive or business creative spheres. With its beautiful design as well as layout that is amazingly comfortable, you may have the perfect template at your disposal. This professional multipurpose template is ideal for portfolio and business websites. It is fully responsive and will look great on all devices. With Porto, you can customize your site as much and as often as you like with tons of layout options and unlimited colors and variations. This is a one page parallax theme that is available in agency and corporate versions. It has nice customization options and 10 color schemes. With its corporate version, you can enjoy an exclusive customized Infographics for free. This HTML template has an elegant and clean design, which is ideal for corporate studio and software websites. You may also use it for portfolio and business sites. Its design and CSS is flexible and easy to modify or customize. This is a HTML5, responsive and flat template created with Twitter Boostrap. You may use it as a one page or multiple page so if you like to have a beautiful portfolio showcase, this template can be your ideal option. This is a responsive and simple template that is ideal for businesses and companies. Smart Business comes packed with 18 page templates and it features wide and boxed skins plus 5 color styles to choose from. 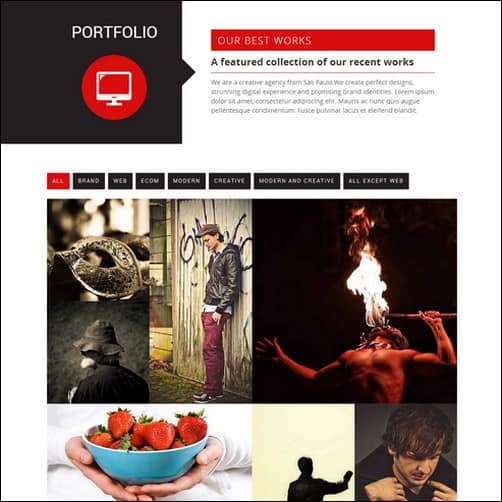 This is a creative single page portfolio theme with a layout that is made fully responsive with Bootstrap framework. With its modern flat design, it is easier to make your site stand out from the rest. This powerful template is coded in HTML5. Originally made for creating really cool websites, Increase provides ultra-flexibility for color editing. Animation effects are incorporated with the theme making it easy to change from minimalistic to juicy website. A corporate HTML5 template that is also fully responsive, it is perfect for all kinds of business or creative websites. The template is stunning and lightning fast. This template is fully responsive and coded in HTML5, making it a good choice for portfolio and corporate websites. Its design is minimal and clean, which is a nice thing to have when you are showcasing products and projects on the web. Delicate is coded in HTML5/CSS3, responsive and can be used for a wide variety of purposes. Its responsive design makes it look stunning in all devices. This HTML5 studio template is fully responsive. It is ideal for studios, designers and photographers. Webpaint is a one page and multi-page responsive template coded in HTML5. Its professional and clean design can be the ideal solution for portfolio, business, personal blog and other types of websites. This HTML5 business template includes a product showcase. It can be used for corporate, business, tour agency, product catalogue portfolio or services website. This template is quite surreal and different. It has a one page parallax responsive design that will make it easy to use the parallax single page layout as well as other great features. 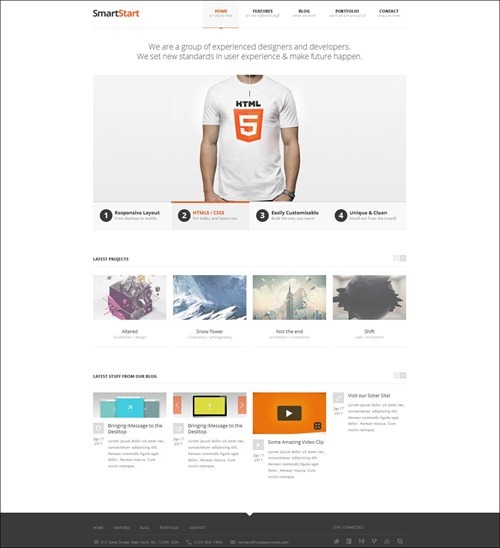 This HTML5/CSS3 template is responsive and ideal for software, blog or business website. Its modern and flexible features allow it to cope well with any situation. This is a lively HTML5/CSS3 template that will work well with any browser or device. Its responsive and fast loading feature makes it a good choice for mobile internet surfing. This is a parallax and unique interactive creative theme that has unlimited foreground parallax layers created with Twitter Bootstrap version 2.3. FlexBox will allow you to present your content in a professional way. The template is responsive in design and comes in wide or box version with plenty of useful features. This clean and simple site template is ideal for a portfolio showcase or business promotion. It case created with attention to details, keeping in mind the latest standards. A professional creative portfolio template in HTML5, Minx was created using the Bootstrap framework. Features include carousels, sliders, Pinterest photostream, working contact form, PrettyPhoto and lots of other useful features. CleanBIZ is clean, simple yet creative. 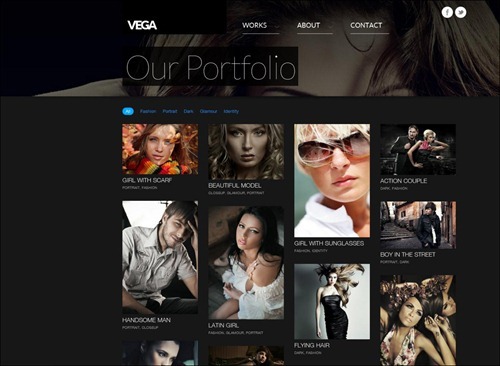 It is idea for personal portfolio and business websites. Its HTML5 power makes it easy to customize and edit. 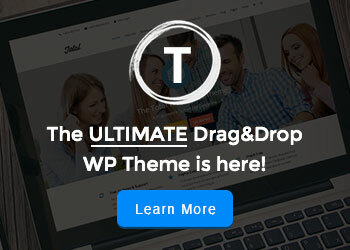 This is a really flexible and stunning theme that was created with cutting edge technology. Its features include a filterable portfolio, working contact form and parallax slider. Feel free to add your suggestions and comments below and please share this list with your friends and colleagues. It’s really good quality and informative theme template . This is a very informative post. There are a lot of people who are surely going to look up for the same. Well done! That MY FOLIO template is gorgeous. Very sleek, very modern, very intuitive. Thanks for the collection, these are all wonderful! is there any free template? Have you got any templates that are more formal, say, like the BBC website. I am looking for a template for a news website. Web designing is totally based on creativity and knowledge. Your onpage work on a webpage and content affects the site’s ranking. on page factors affect a lot to a website when we discuss the points on ranking. Thank you for this wonderful collection of HTML templates. 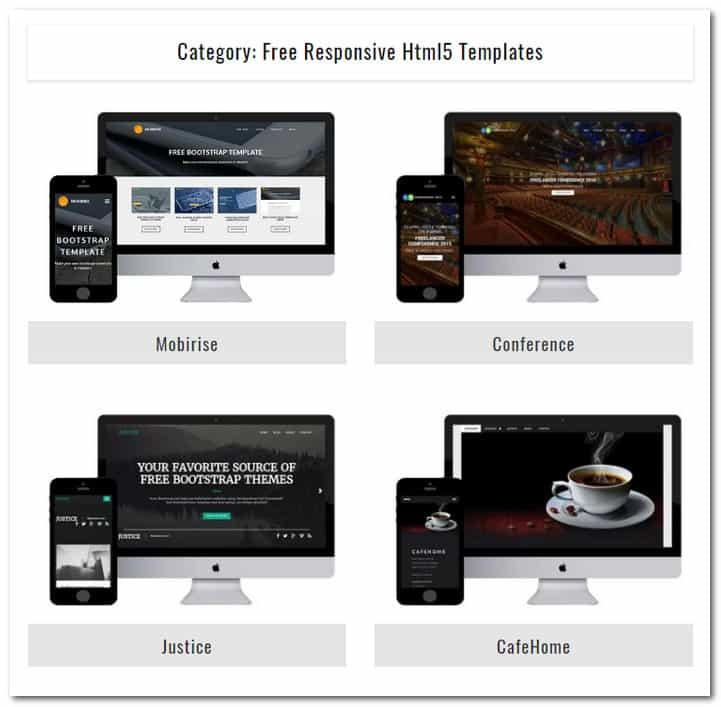 Templates like Smashing -Responsive,Lab and vivid greatly reduces its development cost along with its maintenance. I was not aware of cartel theme . Good to know that three dimensional photographs can be made through these themes.Keep up the good work. Nice post,u have given a great html5 templates.This list can help for the people who all are looking for it. Hi there everyone, it’s my first go to see at this site, and piece of writing is genuinely fruitful designed for me, keep up posting these types of posts. Good job Mr. Anders. The post was really exciting. Amazing! All are nice template and very urgent content, thank you for sharing this. Great selection of templates to choose from there. I`m looking for inspiration for some landing pages I have to create for a few clients. The answer to your question: I have recently updated the article with new fresh templates. A friend referred this site to me as I wanted to create a portfolio website (inspired by google sites). I am good with Photoshop and a bit of Adobe Illustrator and that’s about it. Are the templates easy enough for a person with my limited skills to edit them? A quick instruction guide maybe helpful for beginners like me. Great article….. Thanks for sharing.. Thanks for posting this! You have a nice collection of templates that I would very feel very comfortable using. Appreciate you posting these. All look like very nice templates. nice one its nice post…html 5 is really helpfull one….. I don’t even know how I stopped up right here, but I believed this post used to be good. I don’t recognize who you are but certainly you are going to a well-known blogger should you aren’t already. Cheers! Thanks for compiling the list of HTML5 templates. I’ve yet to dive into it and learn what’s changed, but if I can create great sites like this, then why not? We’ve used the porto style on internal projects before and it was incredibly easy to work with. Hello, nice list. Would you consider adding our new template to it? We’d really appreciate it. Thanks and have a nice day. Yeah, HTML5 added some impressive features in web development. The HTML5 Templates you have shared in this post are pretty useful and unique, so I would like to use one of them for my net project. A color value may either be a hexadecimal number or color names. Color numbers are prefixed by a hash mark. The color names are case-insensitive. It does not state anywhere that these templates are “FREE” (as in free to do whatever you want with), why are people assuming that they are? You can download some of them ditrectly to play with and learn but if you inted to use them they require paying for. It clearly states this on each of the templates sites. Do your research correctly first regarding useage rights with any template/s. Thanks, wanted for my new site. Excellent post. I used to be checking constantly this weblog and I’m impressed! Very useful info specifically the final phase 🙂 I maintain such info a lot. I used to be seeking this certain information for a very long time. Thanks and best of luck. Thanks for a great list of themes! The advantages of HTML5 are many and new labels will help web developers develop amazing upcoming evidence sites without the need for exclusive plug-ins like e.g. Display. dies auch weiterhin den gültigen Inhalt widerspiegelt? Oder gibt es derzeit etwas Neueres? wenn dies irgendwie geht. Recht herzlichen Dank schonmal! These templates are just Awesome! What a huge post! some great stuff in there, bookmarked for future reference.